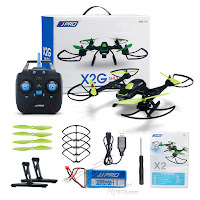 JJRC is all set to release the new JJRC X2 also advertised as X2G brushless sports racing drone into the market soon this month. 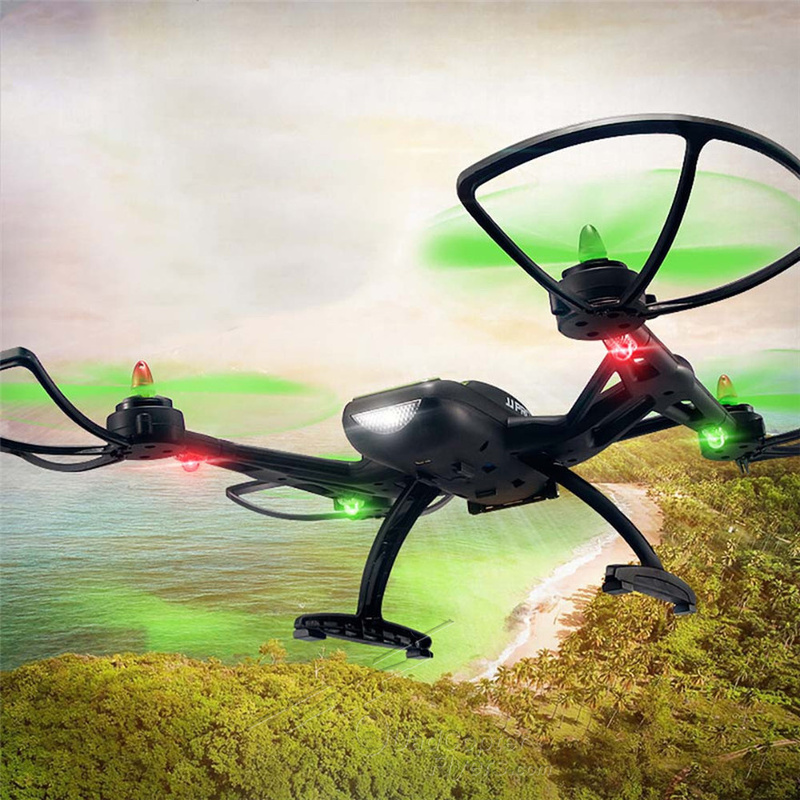 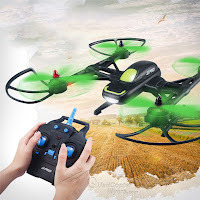 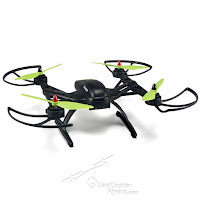 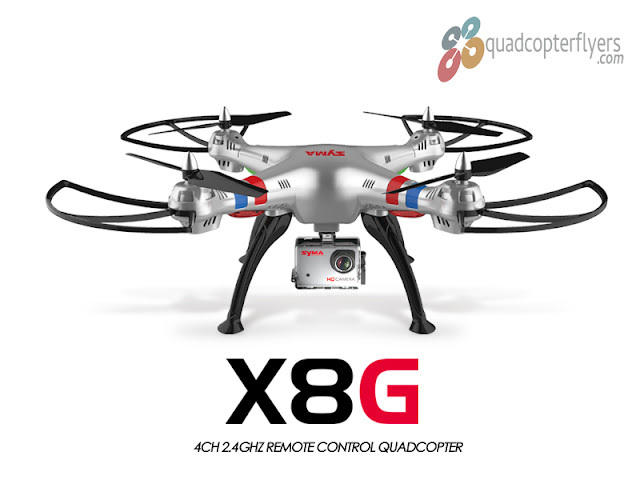 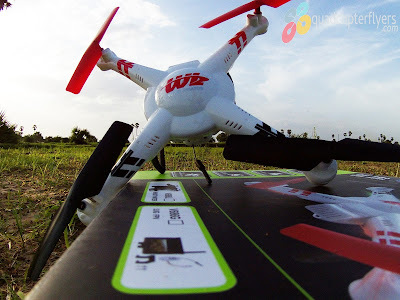 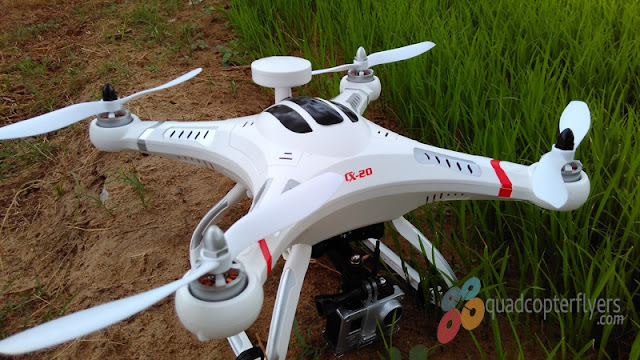 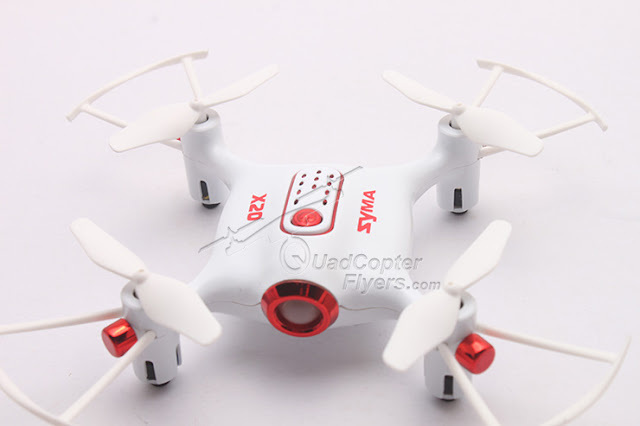 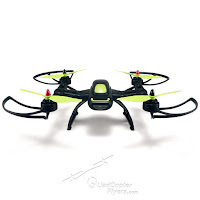 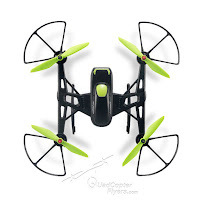 X1 was the first cheap brushess drone from the brand JJRC, which caught the attention of the drone flyers around the globe, when it comes to value for money, the brushless matters when flying racing drones. 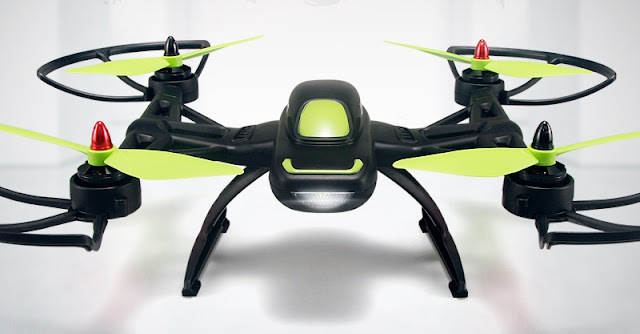 So getting into details of JJRX X2G, the first look reveals that the design has changed completely when compared to X1, you see more reinforced support system for better aero dynamics. 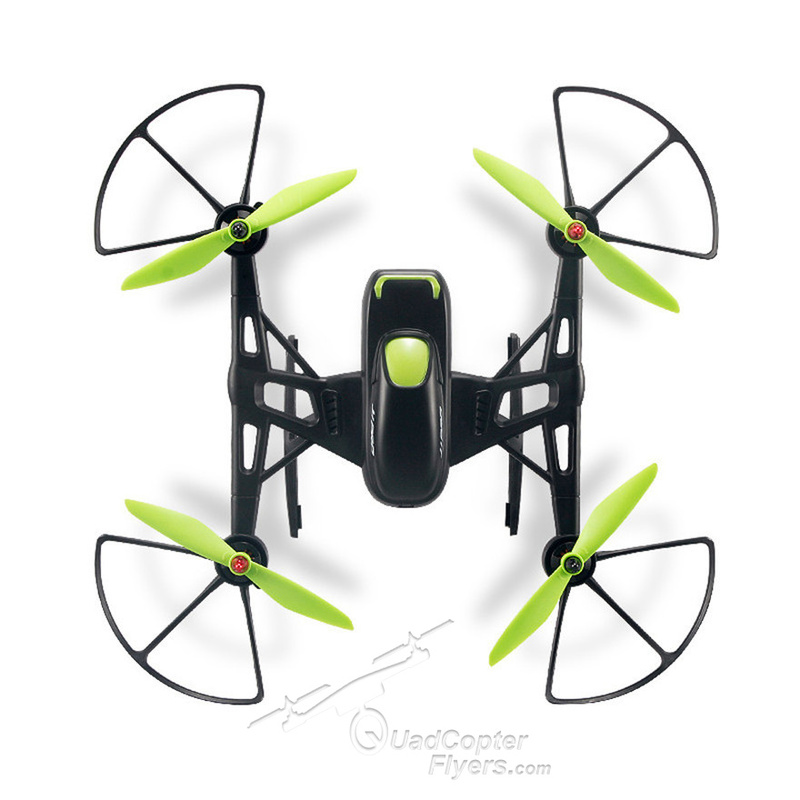 Instead of four arms as seems in X1, you see a parallel housing to equip the four brushless motors. 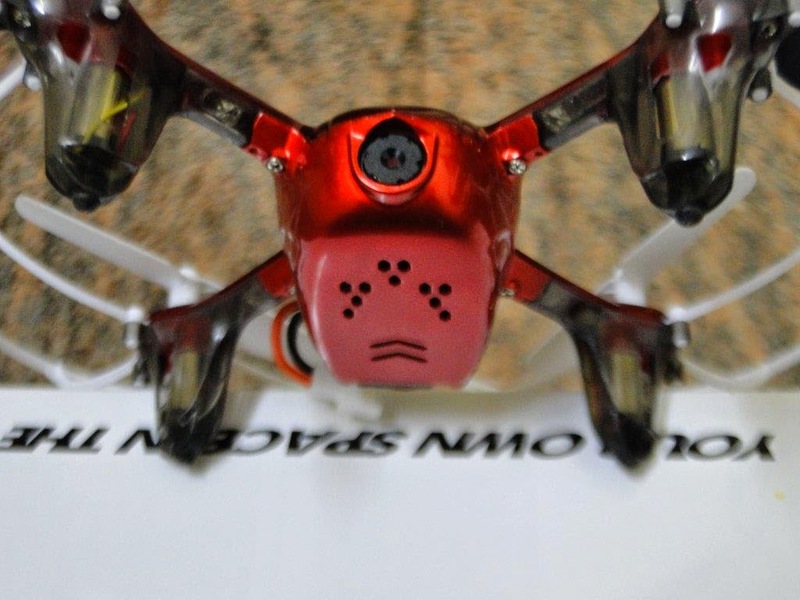 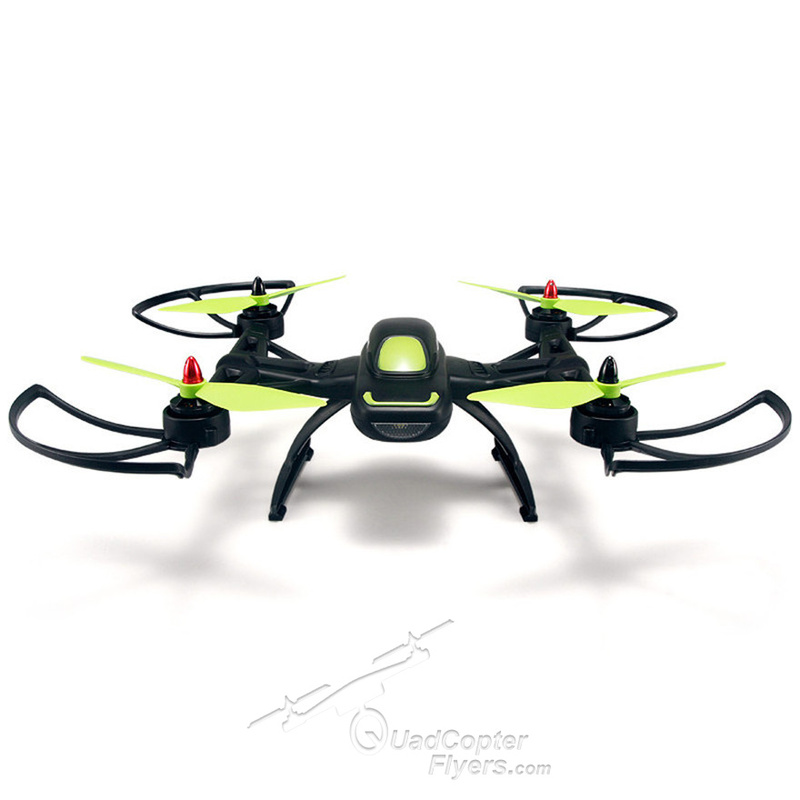 in-addition, a bright LED slot at the front, making it easy during night flight and for a better orientation. 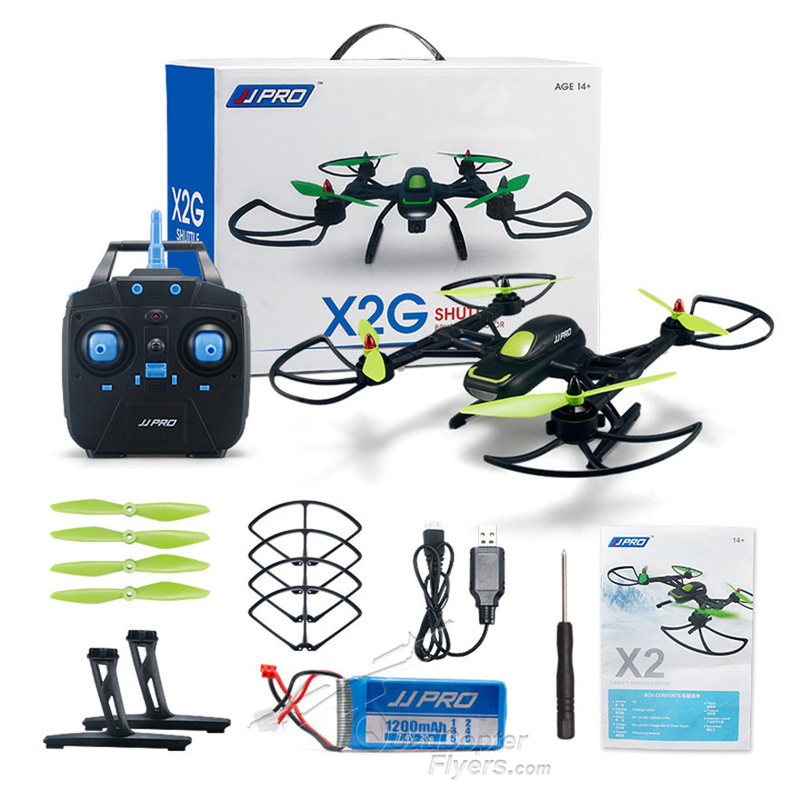 Another notable difference between X1 and X2 are their sizes,the dimensions of the JJRC X1 are 21 x 21 x 11 centimeters, while the dimensions of the JJRC X2 are 35.5 x 35.5 x 12 centimeters.